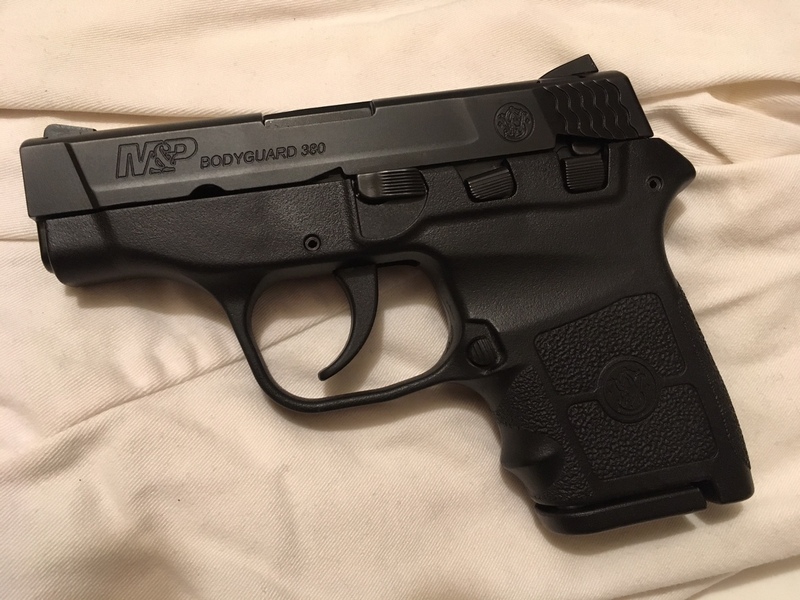 Make Mine a Polish P-64 in 9x18. 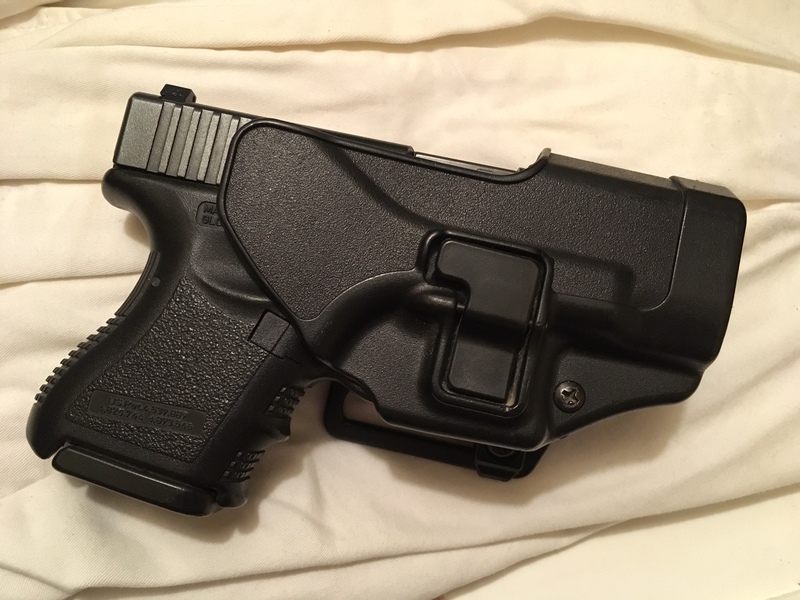 I pocket carry it. It is nice and heavy and very accurate. 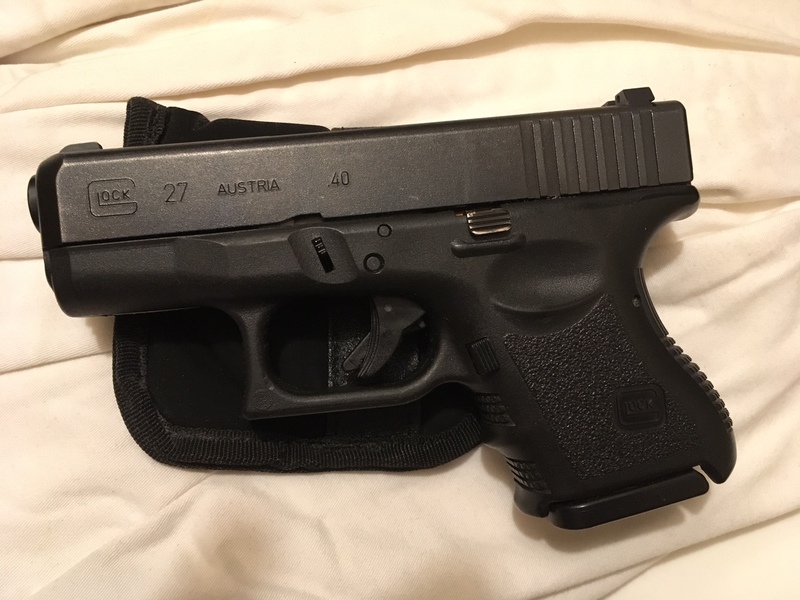 My main carry piece is a Glock 27 .40 loaded with Federal HST. 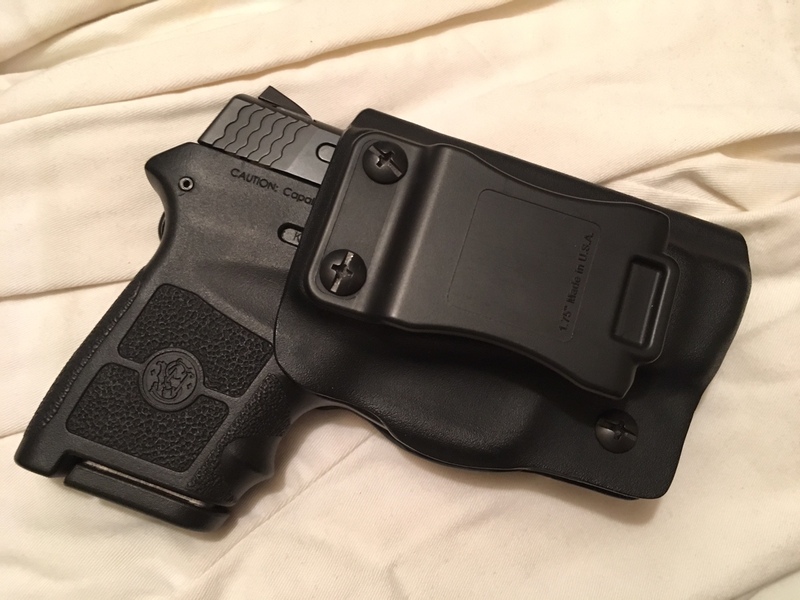 For gym shorts carry I have a S&W .380 Bodyguard. 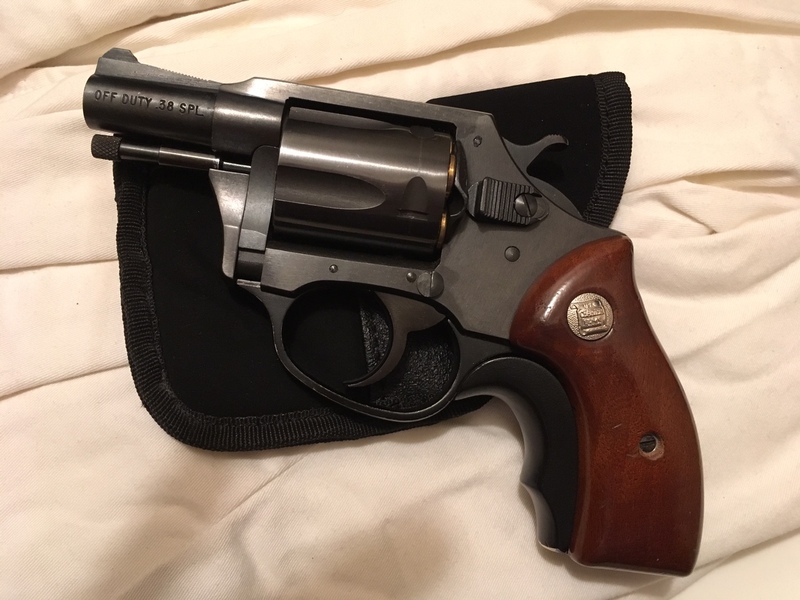 My current "just because" option is a vintage Charter Arms .38 snubbie.